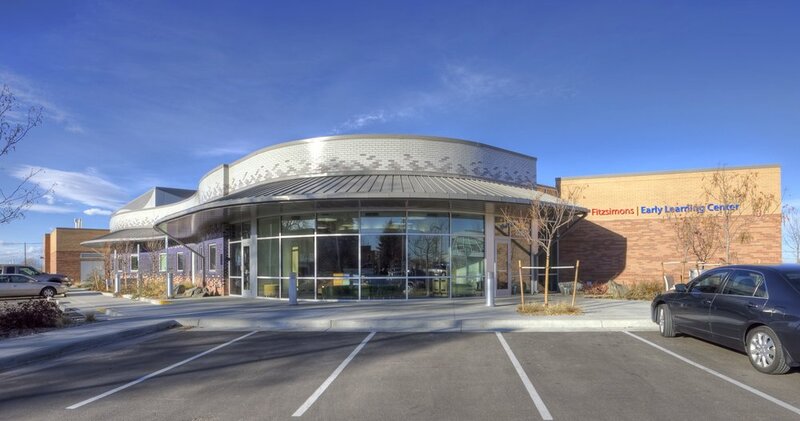 th+a's design of the Fitzsimons Early Learning Center provides a healthful and nurturing environment for children of the staff of the Children's Hospital Colorado, the University of Denver and the Fitzsimons Redevelopment Authority. 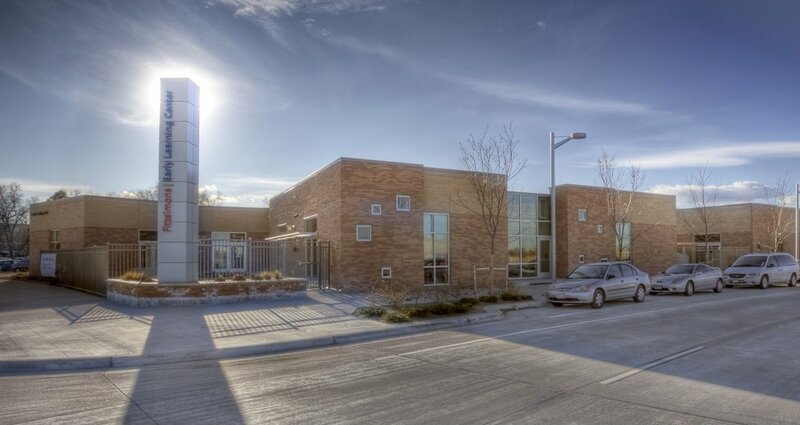 As a center for learning and development for young children from infant through preschool age, the facility is designed to provide age-appropriate development opportunities, and specifically addresses the Colorado climate to maximize the access to outdoor play and learning areas. The finishes for the Center are designed around a seasonal theme: summer(preschool), fall (transition), winter (toddlers) and spring (infants). One notable feature of the interior is the exposed ceiling in the common areas; the intent is to create an understandable environment, where things like steel beams and air conditioning ducts can be seen in the course of everyday activity. 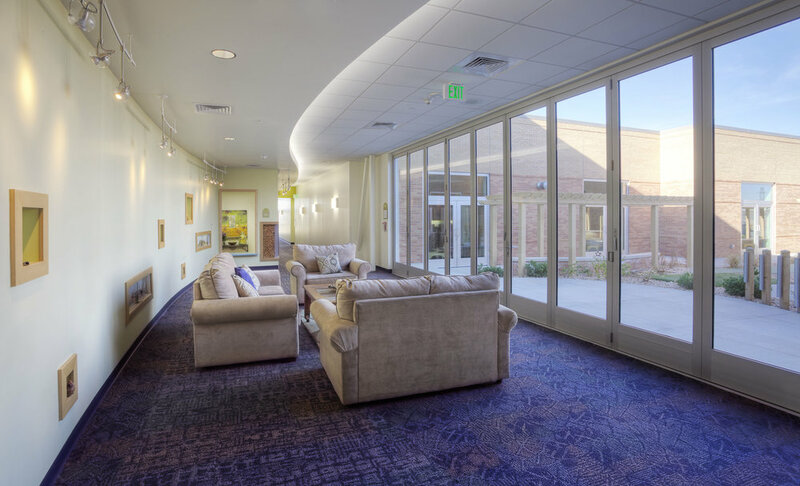 Daylight is important for healthy children and adults, and each classroom receives ample daylighting with views to the outdoor play areas. To mitigate the cold winter climate, floors in each classroom are heated. Each classroom is directly connected to its age-appropriate outdoor play area, which is divided into large active play areas for group activities. The transition and preschool play areas are designed in a natural play area theme. The transition play is separated from the preschool play by the continental divide, the berm slide for summer becomes the sled hill for winter. A water trough carries the gold ore from the mountains to the beach where it becomes part of the play experience.